Founded by Dr. Nolting, Edmonds Wellness began serving Edmonds and the greater Seattle and Puget Sound region in 2001. We specialize in wellness. We use natural approaches to treating, managing and preventing illness. Our experienced, friendly, wellness staff specializes in a variety of fields, including acupuncture and Asian medicine, naturopathic age management, Bio-identical hormone replacement and physical medicine including chiropractic care, massage, bodywork, and shockwave (EPAT) therapy. Edmonds Wellness provides full-service wellness care for pain management needs, fertility issues, injury recovery, neurological and mental health disorders, chronic disease and illness prevention. Our experts provide a comprehensive family approach to health care to support your overall well-being. 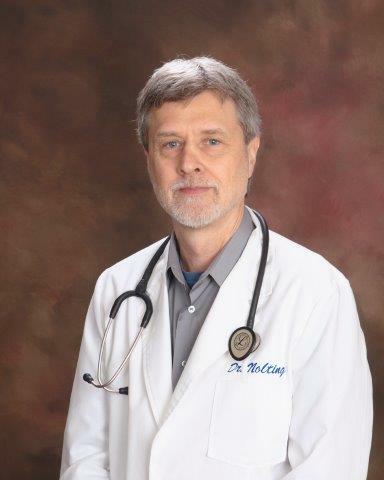 Dr. Nolting is the founder of EWC, establishing the clinic in 2001. Along with his practice he serves as the clinic medical director. The EWC staff is anchored by Donna Flood who is our office manager. Donna has been at EWC for several years now and has proven to be a great asset experienced in all aspects of clinical management and patient service. You will usually see Donna at the front desk greeting patients and answering calls. Jutta Pendergraft is our other main front desk person. Jutta is always a calm and wonderful presence in the clinic, we are blessed to have her on our team. Heidi Miller is the EWC bookkeeper and provides patient services support. Languages spoken at EWC include the following: English, Chinese, German, Dutch, ESL, and Korean. Please let us know what your specific language need is and we will do our best to accommodate you. 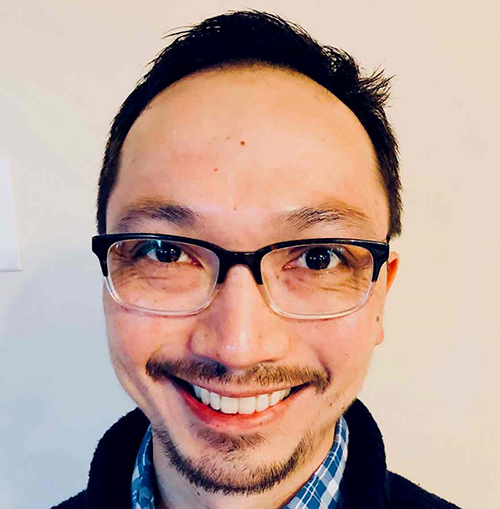 Dr Nolting is an internationally known Naturopathic physician and master acupuncturist dedicated to teaching and practicing his Naturopathic Age Management program. With over 33 years of patient care delivered to thousands of patients from Seattle to China he continues to work one on one with each patient seeking to guide them towards optimal health. He is well known in the natural health community, having chaired the acupuncture program at Bastyr University, serving on various local and national acupuncture organization boards, working as a medical director for a leading national well-being company for the past 14 years, and mentoring many students along the way. He regularly travels to China to teach his Naturopathic Age Management program. 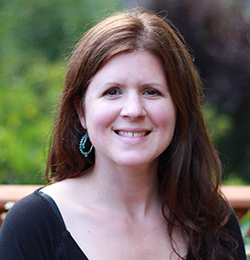 Dr. Sarah has a general family practice with a special emphasis on treating women and children. She especially enjoys teaching and empowering patients to build stronger health habits for themselves and their families. Dr. Sarah has expertise in Naturopathic Age Management, hormone balancing, treating digestive issues, thyroid and autoimmune disorders. She strives to provide truly individualized care and to empower her patients to achieve a more balanced, healthy life with her kind and nurturing approach. Dr. Sarah graduated from Bastyr University in 2005, is contracted with most major insurance companies, and has been practicing at EWC since 2008. 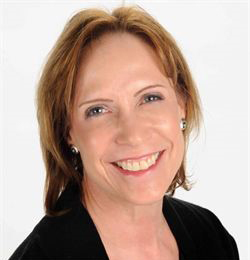 Karen Nichols, ARNP, has been licensed as an RN since 1973, as an ARNP since 1983, and as an Aesthetician since 2006. In 2007, Karen earned her National Certification as a Botox and Dermal Filler Injection Specialist. In 2010 she took additional training in the medical weight loss program and bio-identical hormone replacement therapy. Karen is excited to have a certification with BioTE pellet therapy to fully optimize wellness and decrease disease for her patients. She brings a diverse range of experience and an innate drive for excellent performance and compassionate relationships. John is experienced in acupuncture as well as massage. He practices both here at EWC. He attained his massage license in 2010 and his acupuncture license in 2001 and has been working regularly in both fields. With massage John focuses on acupressure and myofascial release points. We are very happy to have John at EWC. Leigh Anne has been practicing massage for over 12 years. She is well trained in horse and other animal massage but focuses on humans here. She has been with EWC now for 4 years practicing a wide range of techniques including deep tissue, neuromuscular, infant, pregnancy, sports, acupressure, myo-fascial, and lymphatic. Christina has only been at EWC for a short time but is quickly standing out as a superb massage therapist. She is trained in a range of modalities including deep tissue, trigger point, pregnancy, myo-fascial release, and Swedish. She is very positive and supportive with our patients. Brisa has practiced massage for 9 years. Her mother is also a massage therapist so it runs in the family. She specializes in deep tissue and bowen technique as well as a number of other massage therapies. She is currently at EWC on a part time basis. Chantil has been practicing massage for 14 years. Though here at EWC for just over 1 year she is our senior therapist and extremely popular. She is primarily performing therapeutic massage at EWC. She has studied a wide variety of techniques including pregnancy massage, deep tissue, spa, Lomi Lomi, and hot stone. She incorporates cupping and stretches into her massage when needed. Natasha brings her over 18 years of international professional massage experience to EWC. She is also our newest provider and we look forward to seeing her settle in as she takes on more patients. Her proficiency is with deep tissue, Swedish, and Soma massage. She also has a strong background in structural re-alignment body. Copyright © 2019 Edmonds Wellness Clinic.